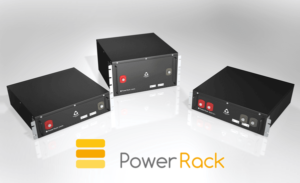 PowerTech Systems provide solutions for stationary applications (electrical energy storage). The new storage technologies based on Lithium-Ion batteries are designed to be operational for many years maintenance free. The low weight is an asset for UPS application because of weight constraints authorized by technical floors. In general, small footprint allow positioning batteries next to end equipment. Stationary batteries are typically based on lithium-Ferro-Phosphate, due to their long life. For more information about Lithium Iron Phosphate technology, you can read articles on this technology. We design battery banks for housing (self-sufficient home) and low energy buildings. Systems can reach several hundred kilowatts, depending on the application.